Four game modes, five unique weapon styles… This bad boy is ready to take your graduation party to the next level. Want a zombie-esque game? Go with Survival. Want a 3-team deathmatch? Hit up Supremacy mode. And, of course, if you’d like to just lone-wolf it, you can just roll with Free-For-All. 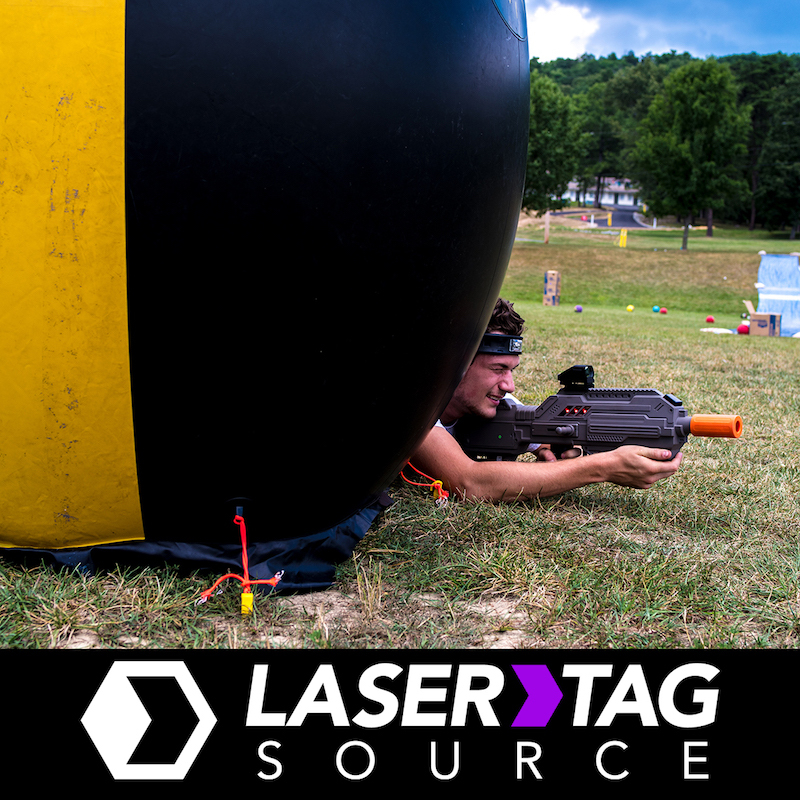 With the added option of choosing between a sniper, shotgun, machine gun, submachine gun, or an M4-themed laser tagger, the Battle Rifle has enough options to keep you entertained throughout the whole weekend. 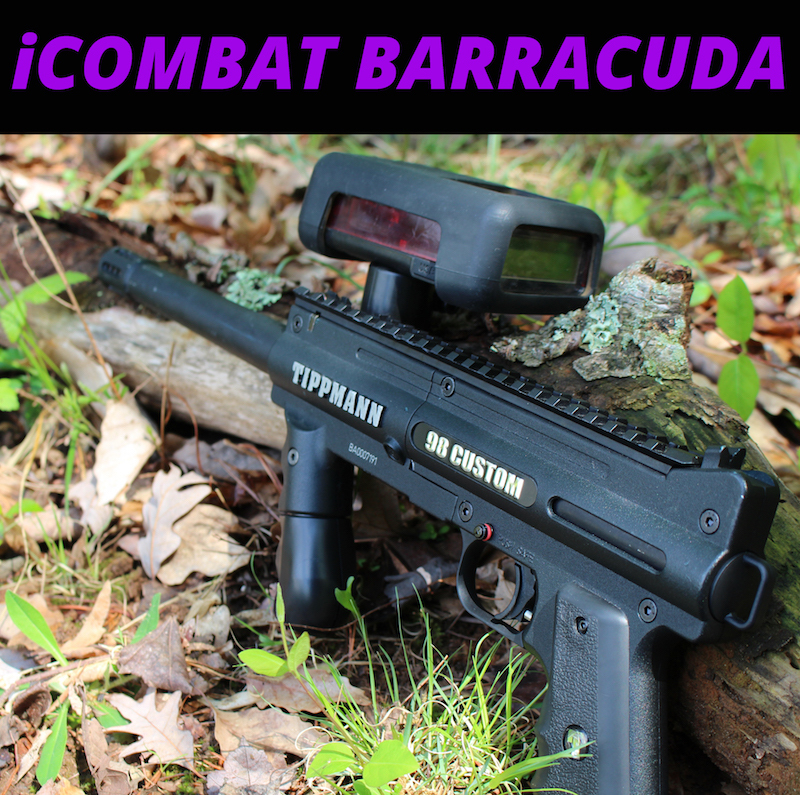 Here’s the bottom line: The iCombat Barracuda is the G.O.A.T. Remember when you dreamed of being the Prom King/Queen, Valedictorian, and Laser Tag Champion? Well, the iCombat is the laser tagger equivalent of all those things. We would be lying if we told you this wasn’t hands-down the most technically impressive tagger in our Lasarsenal. With a range of up to 1000 feet, the iCombat can send pinpoint-accuracy lasers across even the biggest of grad party venues. 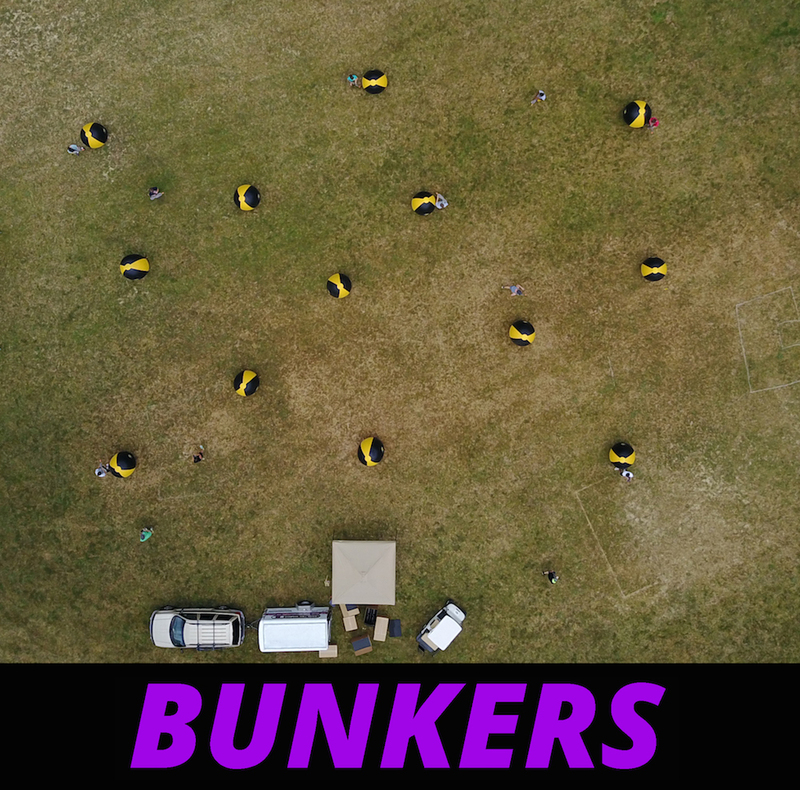 While you’re at it, instead of flipping over the food tables and ruining everyone’s leftovers, just decorate the yard with some bunkers. We provide everything you need, so just plug them in, blow them up, and stake them into the ground for the perfect cover from enemy lasers. You’re all set! 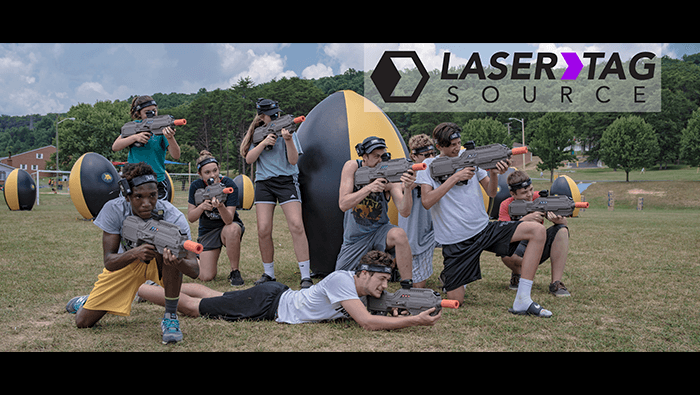 End senior year the right way and discover the true laser tag champion among your friends. See that little “Place Reservation” in the top right corner of our website? Go ahead and click on that to get that rental started!